Just sold this listing:"St. Andrews open 70's style floor plan with vaulted ceiling, lots of windows and hardwood. Very private west backyard with beautiful trees and custom deck. 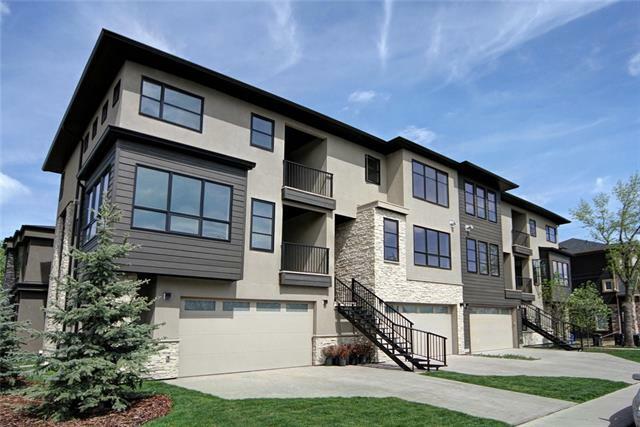 Double detached garage, Central Air Conditioning and underground sprinkler system. 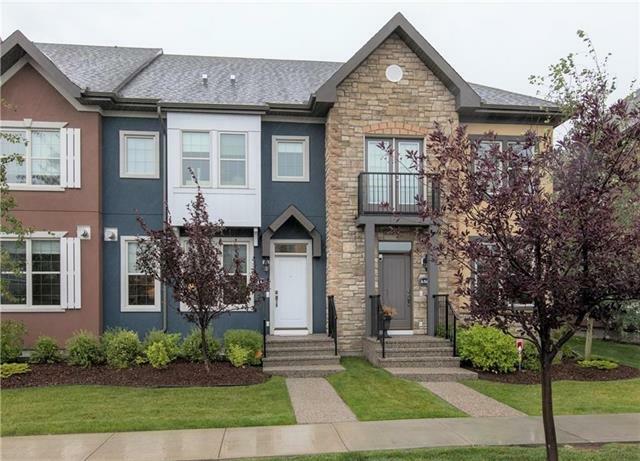 Close to Foothills Hospital, UofC and quick access to Downtown. All wiring is underground in this neighbourhood which means no overhead wires." Just added this listing:"St. Andrews open 70's style floor plan with vaulted ceiling, lots of windows and hardwood. Very private west backyard with beautiful trees and custom deck. 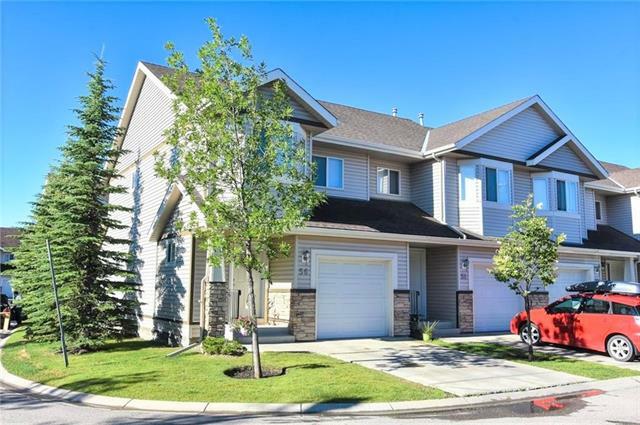 Double detached garage, Central Air Conditioning and underground sprinkler system. 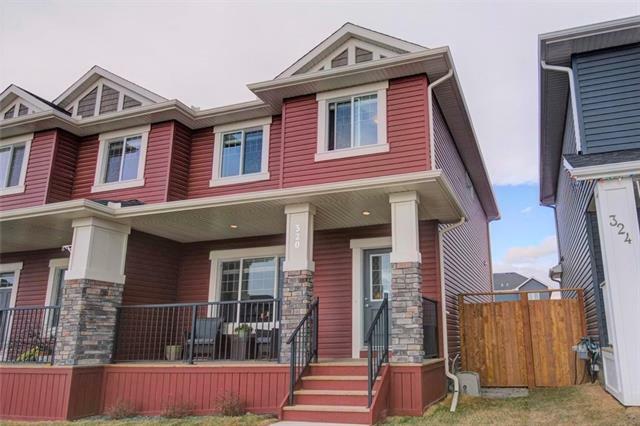 Close to Foothills Hospital, UofC and quick access to Downtown. All wiring is underground in this neighbourhood which means no overhead wires."